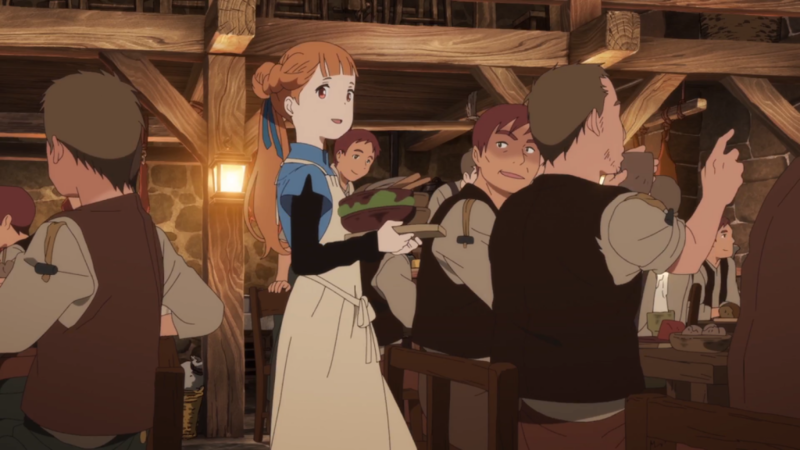 Maquia: When the Promised Flower Blooms is a beautiful telling of the bond between mother and child, set in a fantasy medieval world, where legends such as dragons still exist but are dying out. 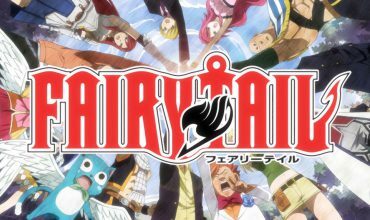 The plot revolves around Maquia, a young Iorph (a clan that becomes immortal in their mid-teens) and Ariel, a mortal baby that Maquia finds and adopts. If you enjoy anime films that tell an emotional story and touch on strong themes about life with beautiful art and sound then I strongly recommend this film. The beauty of this film should be experienced first hand, without my persuasion or further reading of this review.. The film was written and directed by Mari Okada, who wrote the screenplay for Anohana: The Flower We Saw That Day, a much loved series known for its emotional storytelling. 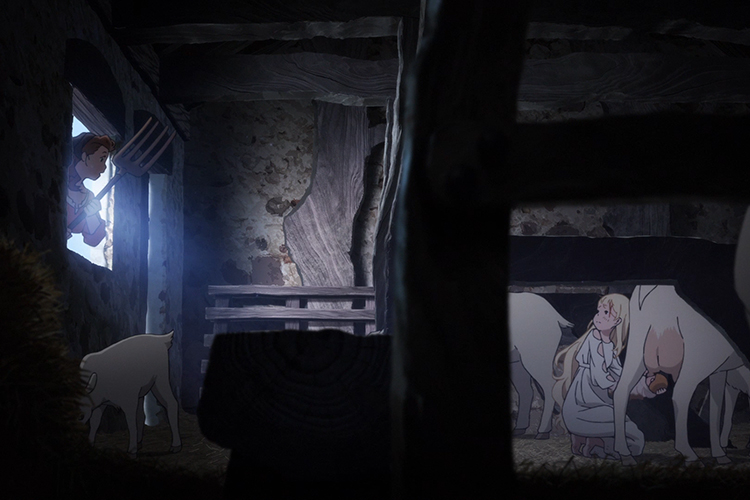 Maquia does not disappoint in that regard – prepare tissues. The art and visuals were simply gorgeous. It’s what initially attracted me, and enhanced my enjoyment of the film. 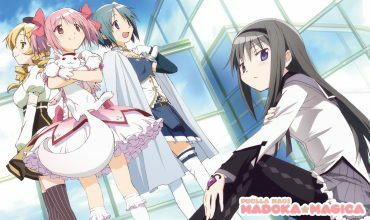 The character designer of the film was Yuriko Ishii with original designs done by Akihiko Yoshida. Akihiko was the character designer for Nier: Automata, Bravely Default and many Final Fantasy titles. So if you’re a fan of those games’ art styles, you will surely enjoy this visual feast. The music and sound design throughout the film was very immersive. The combination of the aesthetics of the audio design and fantasy setting made me feel like I was in a JRPG. Thematic music playing during the emotional scenes was more than enough to pull on my heartstrings. The composer was Kenji Kawai, who composed for Ghost in the Shell, and also the Ip Man film series! So you know the music is legit. The theme song is “Viator” by Rionis, which captures the mood of the film splendidly, so enjoy listening to this track for the feels after the film. I must admit that there were parts in the story where I was left confused. Characters came and went, questions went unanswered and problems were unresolved. But isn’t that life? As Maquia says many times: “I don’t understand.” You join Maquia as she takes the bewildering journey learning about life, personal growth, love, and what it means to be a mother. 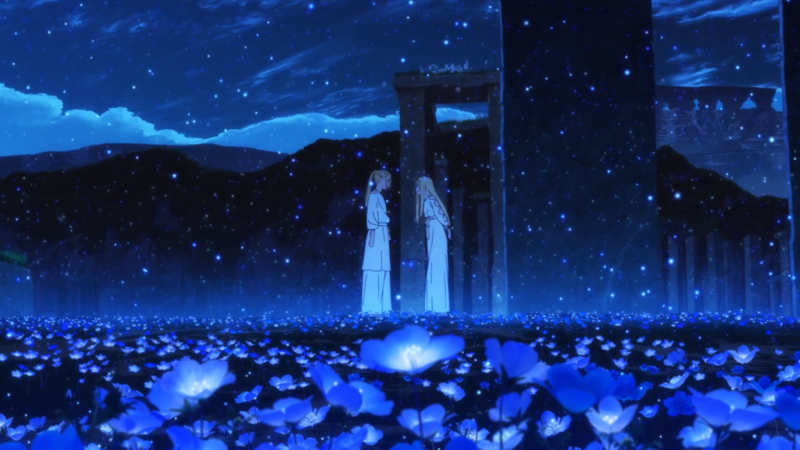 What really amazed me after watching such an emotional film was that Maquia: When the Promised Flower Blooms made me reflect on my own personal life and relationships. A powerful feeling from an equally powerful film. Ten out of ten hugs.